Light duty towing and medium duty towing are the kind of jobs you will come across on a day-to-day basis. When the jobs get more difficult our medium sized towing trucks are most likely not enough to get the job done. As mentioned earlier we have a large fleet of trucks. Jobs that are heavy duty may need the help of one of our heavily equipped trucks, including our rotator. Heavy duty towing can include the transport of commercial vehicles, assisting commercial vehicles like public transport buses or loading cargo with the assistance of the rotator. When you need heavy duty towing you will know the difference from light and medium towing. Our heavy-duty trucks are larger and more equipped. They can tow tractors, trailers and commercial vehicles. The drivers we have at Gastonia Towing Service are experienced and trained tow drivers. They know what needs to get done and how to it safely so your vehicle doesn’t get a knick on it. When you phone in and explain what you need our services for, our staff will pair up the perfect truck and the perfect driver and send them on their way to your assistance. Our rotator service is diverse in its ability to assist in numerous situations that seem impossible. When you have a large problem you need a large solution and our rotator trucks are just that. Our rotator rotates allowing even more weight to be transferred. With its boom capacity our rotator service can provide assistance in loading heavy cargo and performing difficult recovery. Recovery like that of a plane from the runway or a public city bus that needs it’s tires changed. In busy confined spaces that need delicate accuracy our rotator services also provides that kind of assistance. We are in this business to run a service of expertise that is executed with all the credentials and professionalism a top-notch business would have. 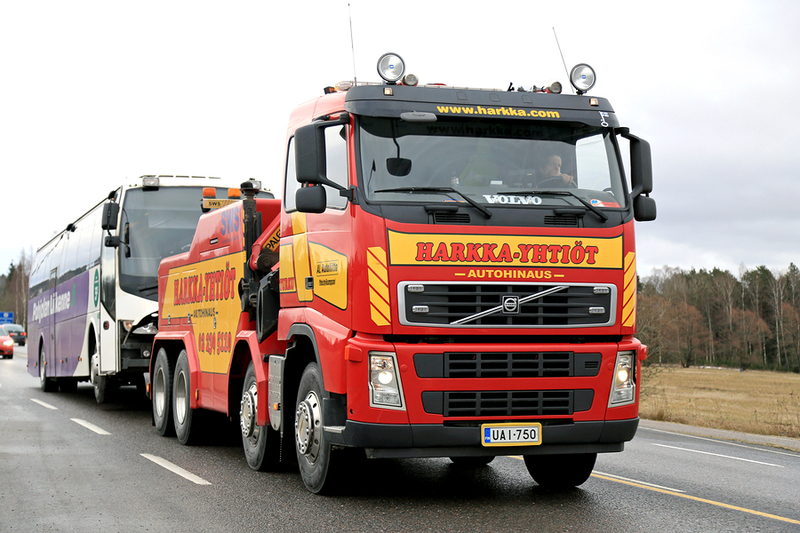 Our heavy-duty towing and rotator service are here to assist people in all kinds of situations but also in emergencies. When we do our job we take it very seriously. Our skilled drivers are towing experts and they run each job according to our company procedures, procedures that have been developed through out the years and evolve with the times and the technology. When we get every one of our jobs completed in a very efficient manner. Here at Gastonia Towing Service rotator service and heavy duty towing is something we take pride in operating. Rotator service and heavy duty towing are jobs where heavy equipment and machinery are being moved. To ensure that each job, each operation, each procedure goes over safely and efficiently we make sure that all the trucks and staff we have on hand have gotten the Gastonia Towing Service guarantee. This happens during training and our regular inspections of equipment. Also once hired our staff goes through routine testing to ensure that they are as sharp as they can be when they arrive to assist you.